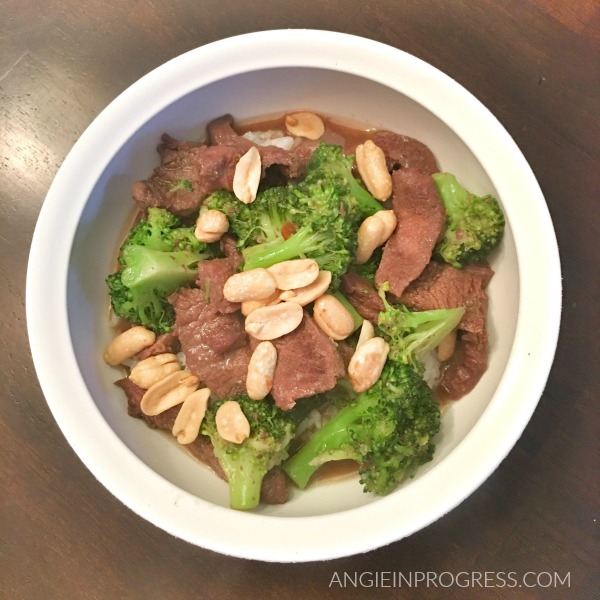 Instant Pot Beef & Broccoli – 80 DO & 21 DF Approved! NEWSFLASH!!! BUSY MOM COOKS DINNER AND NOBODY CRIES! One of the things I love about doing a new program is that it forces me to really focus on nutrition and come up with meals that will not only fit in to MY nutrition plan, but also make sure it’s something my family will enjoy! This one does both! I mean, teenagers licking the bowl is a good sign right? Which is good, because nobody likes crying kids for dinner. Whisk liquid aminos, stock, honey and ginger together. Set aside. Set Instant Pot to Saute. Once hot, add olive oil and onions and sauté until they begin to soften and become fragrant. Add in garlic and cook an additional minute. Pour stock mixture into the IP and add in sliced steak. Cover and lock your Instant Pot and set to manual/pressure cook for 12 minutes. When cook time is up, allow to naturally release for 5 minutes before finishing with a quick release. While the beef cooks, you can lightly steam the broccoli, or you can add in at the end until it’s cooked as much as you like it. *I found it easier to steam on the stove for 3-5 minutes. Carefully take off the lid and remove 1/2 cup of the cooking liquid and make a slurry by whisking in 1 T cornstarch. Mix until well combined and then return to pot. Set IP to sauté and stir until the sauce begins to thicken. Repeat slurry process if necessary. Stir in salt. Turn pot to keep warm. Add in chopped broccoli florets and stir everything together. *Allow cooking time if you didn’t steam ahead. If desired, add some crushed red pepper and/or garnish with some scallions or peanuts (count as a blue container). Serve over rice, quinoa, or cauliflower rice. *I have seen so much success personally and in my groups with this program. The timed nutrition plan is honestly a game-changer for me and for all of the women I’m helping through the program. With recipes and meals like this, and the fact that I am eating more food, at regular intervals throughout the day means I never feel hungry or deprived! 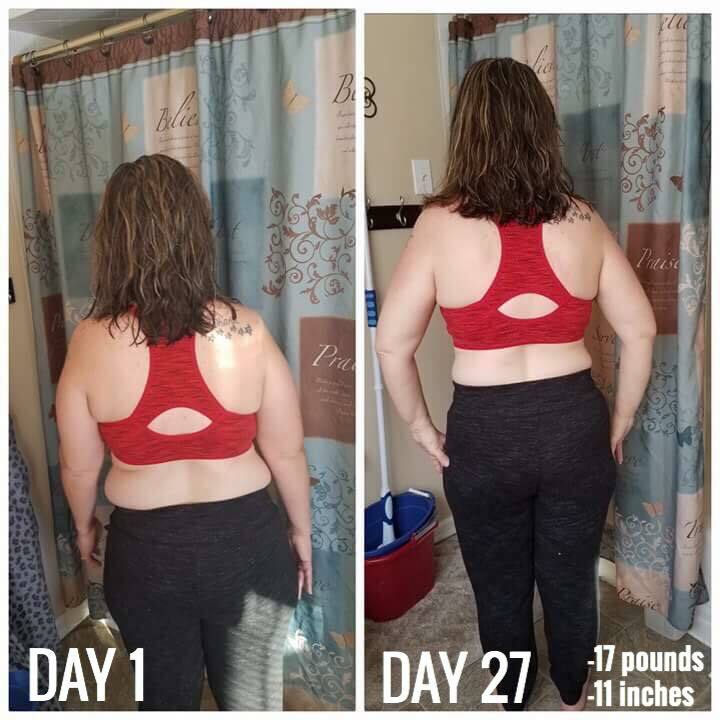 Heather lost 13.5 inches and 9.6 pounds in just 4 weeks! We were taking about how the best part is that the results are happening on a meal plan that includes ALL of the food, all the food groups and no deprivation! And check out Lori who lost 11 inches and 17 pounds in 4 weeks! MOM of 7! And finding time to take care of herself and get amazing results!